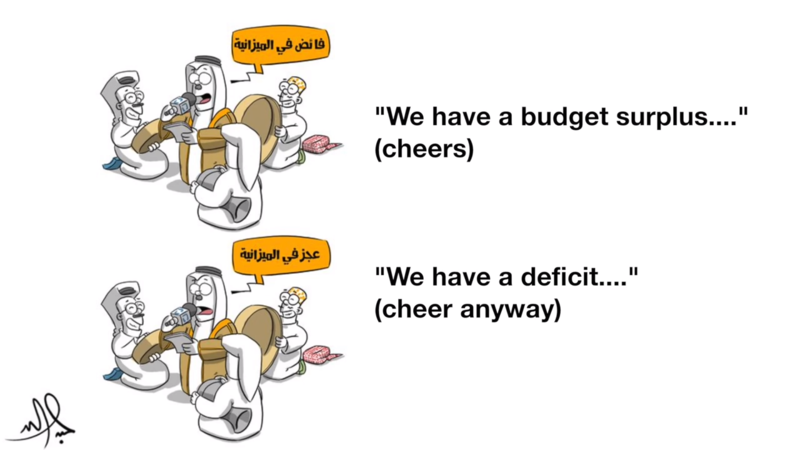 When Saudi cartoonist Abdullah Jaber seemingly disappeared for ten days, many feared the worst. Had he been abducted? Was he harmed for a cartoon critical of his government? When Jaber reemerged on Twitter, his message was simple — and disturbing — he was fine but Saudi authorities had banned his work from publication. Shocked that a cartoonist whose criticisms were never harsh was censored by his government in such a way, many cartoonists joined in support of Jaber on social media, sharing their own cartoons online. Jaber himself has expressed concern that people not use his case to attack the government, but it is unclear when Jaber will publish cartoons again, and if he does so, whether he’ll ever be able to publish in his home country. BBC Trending put together a video about the censorship, which you can view below.